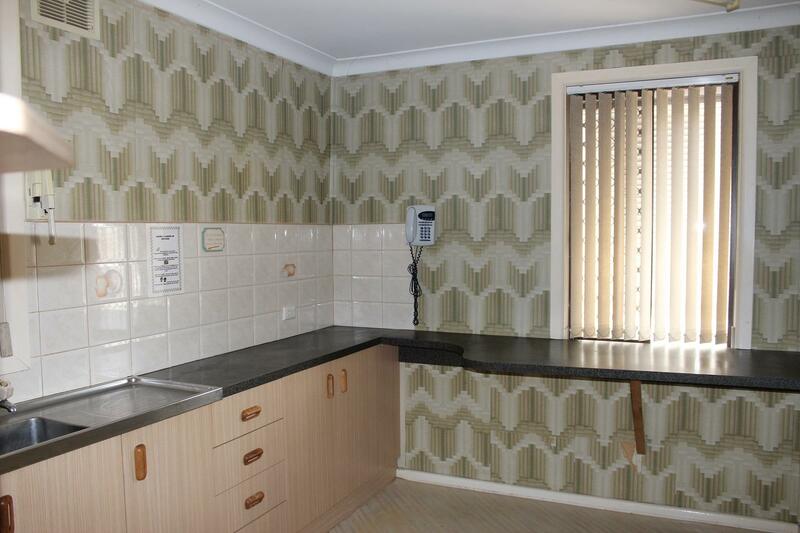 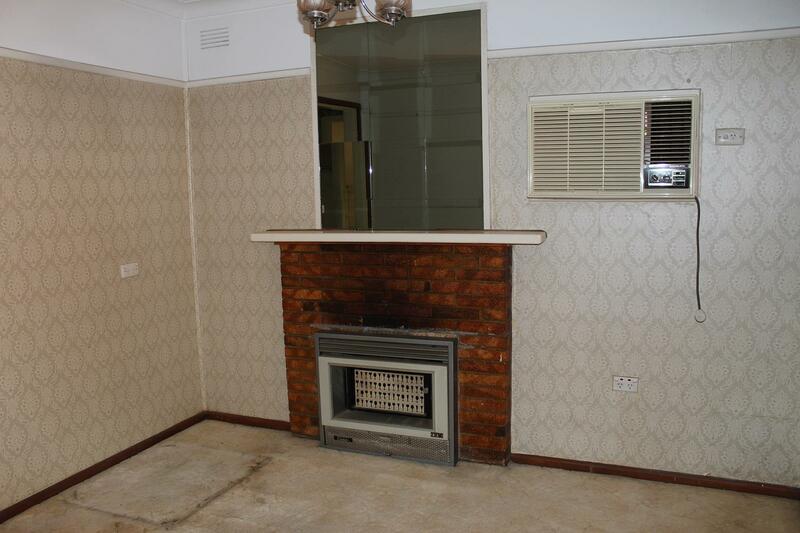 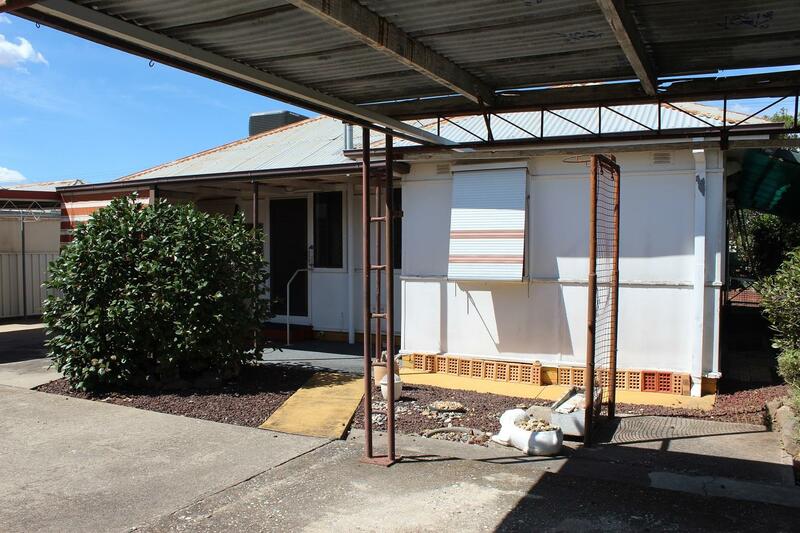 * This very affordable 3 bedroom home is in desperate need of a new owner to renovate, update and reap the future benefits that will ultimately come their way! 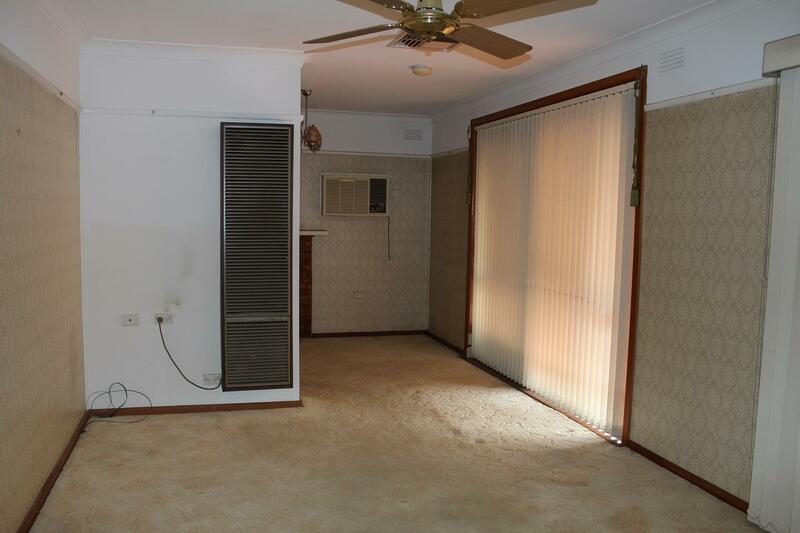 * Offering a large living area with ducted cooling and gas heating, good sized kitchen and dining, plus an outdoor undercover area. 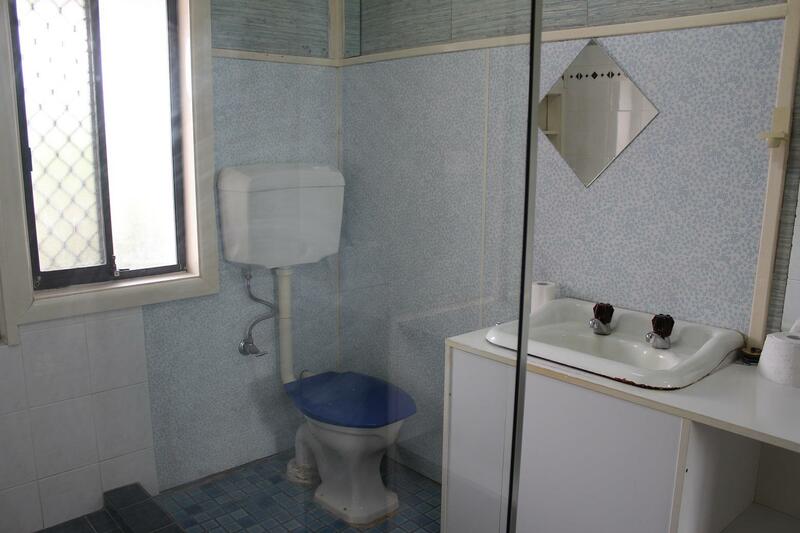 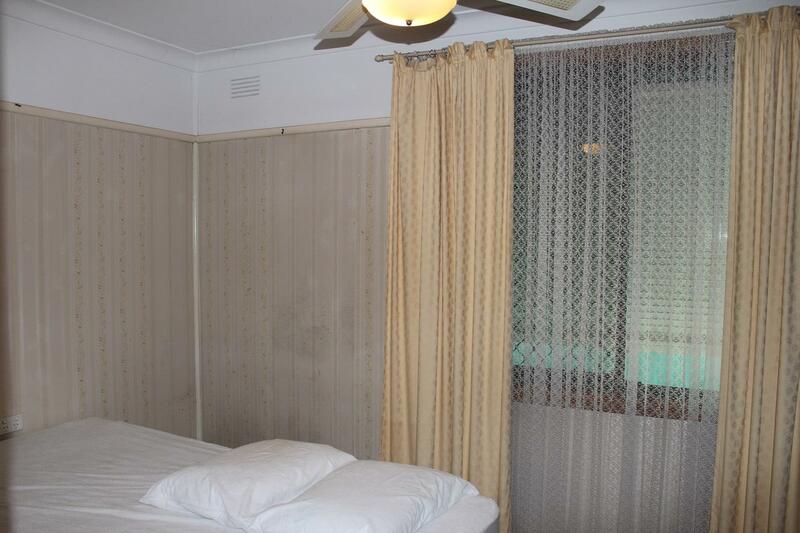 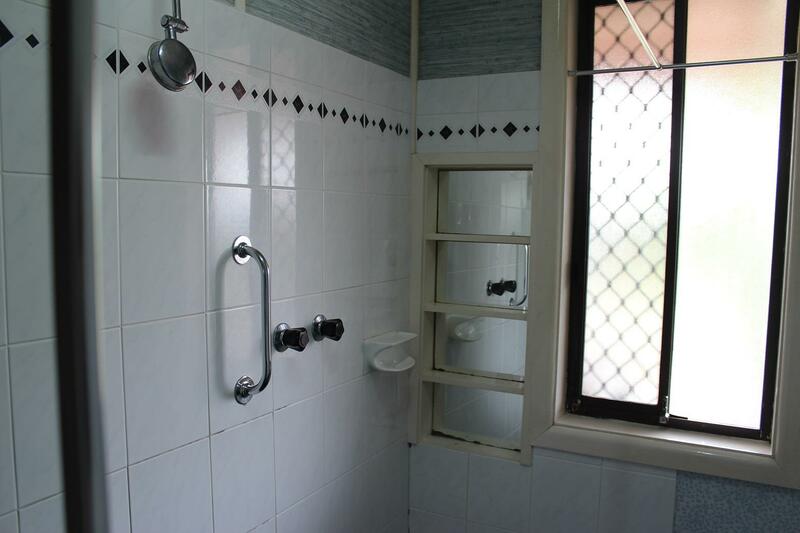 * There is also a full bathroom, separate laundry, lock-up garage and a secure yard in desperate need of some TLC. 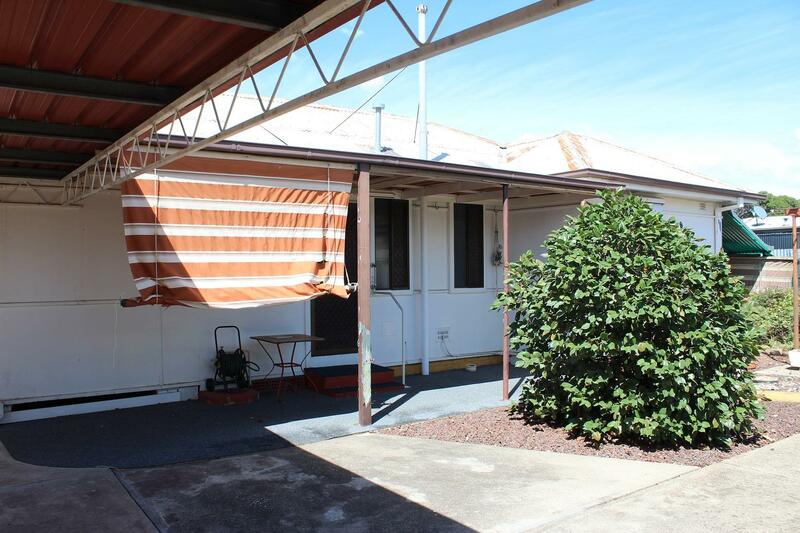 * This home is ready for a makeover and is set on a 746 sqm block in the St. Anne's School area of North Albury. 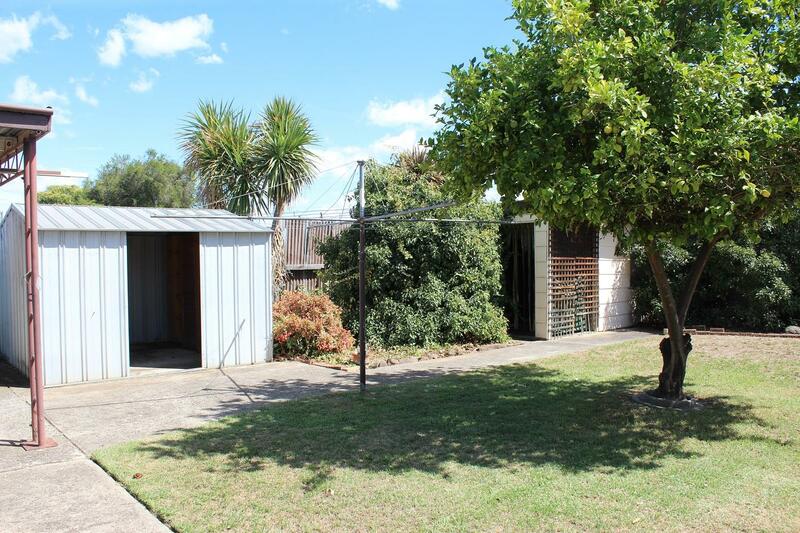 * Renovate or extend (STCA) - it is the ideal starter for the first home buyer or the investor wishing to add value. 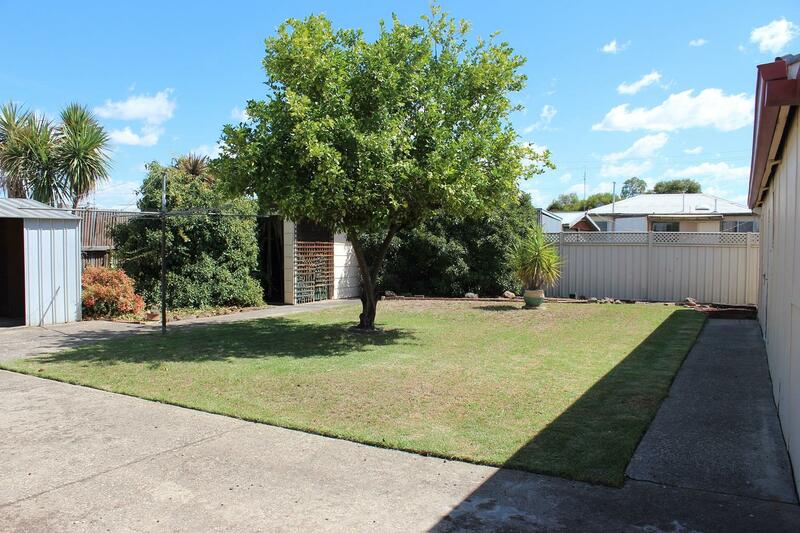 If you are a first home buyer or an investor this home is just for you. 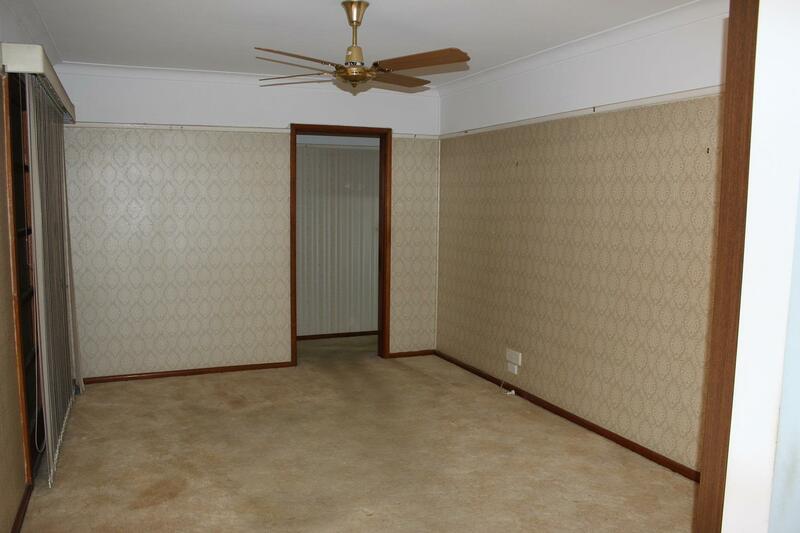 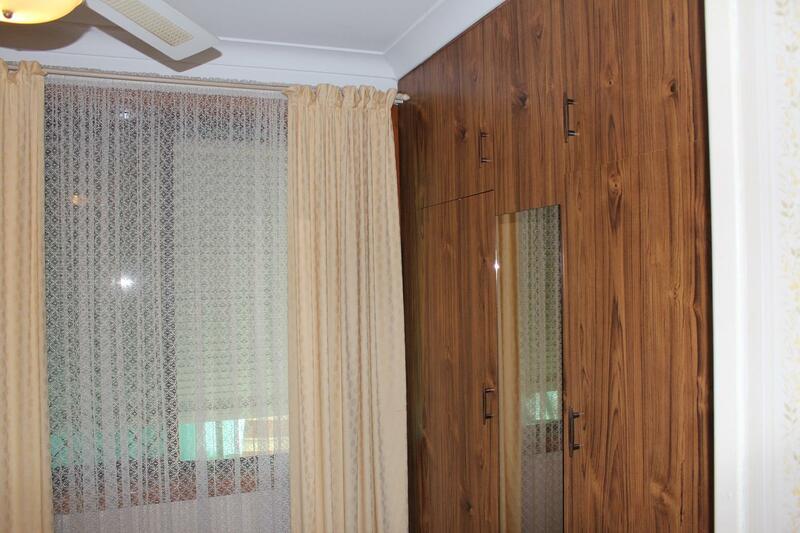 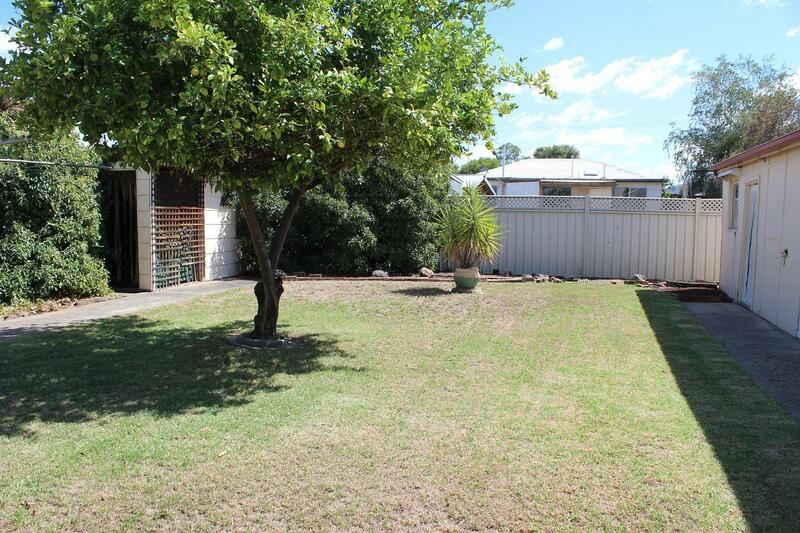 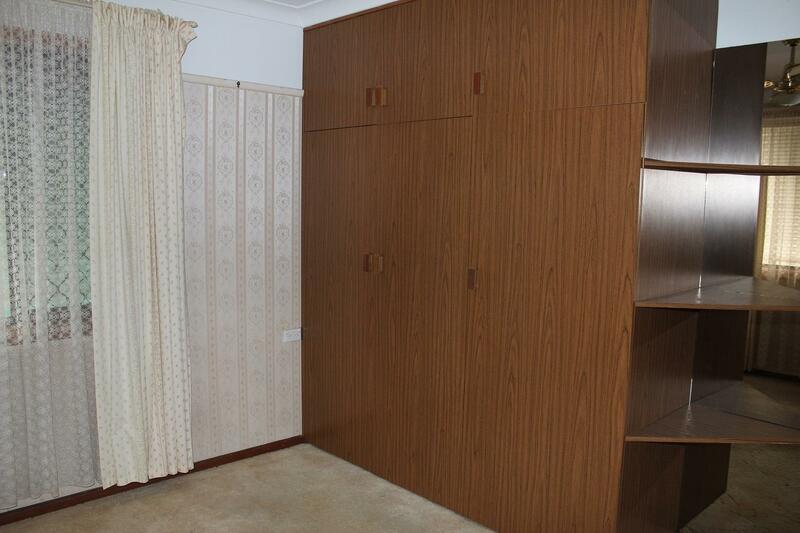 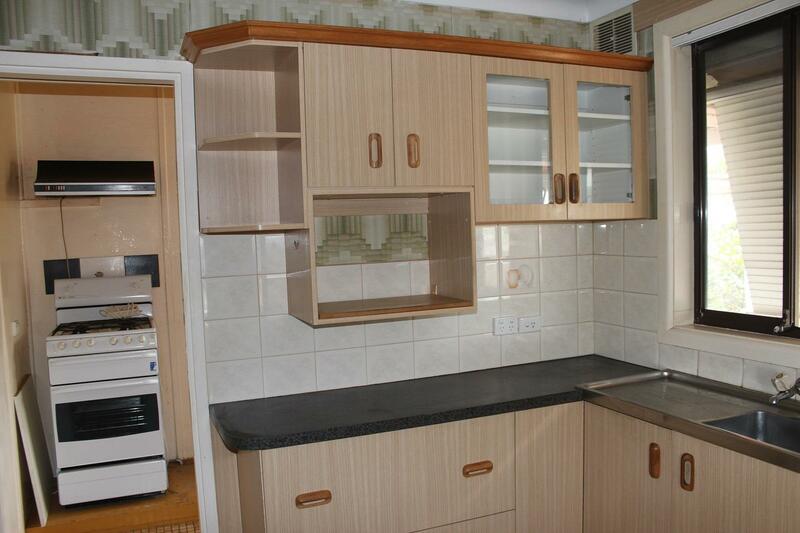 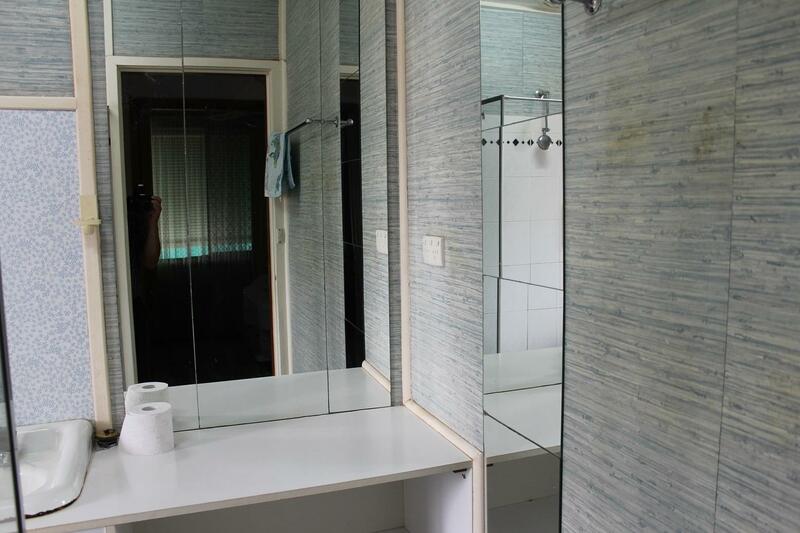 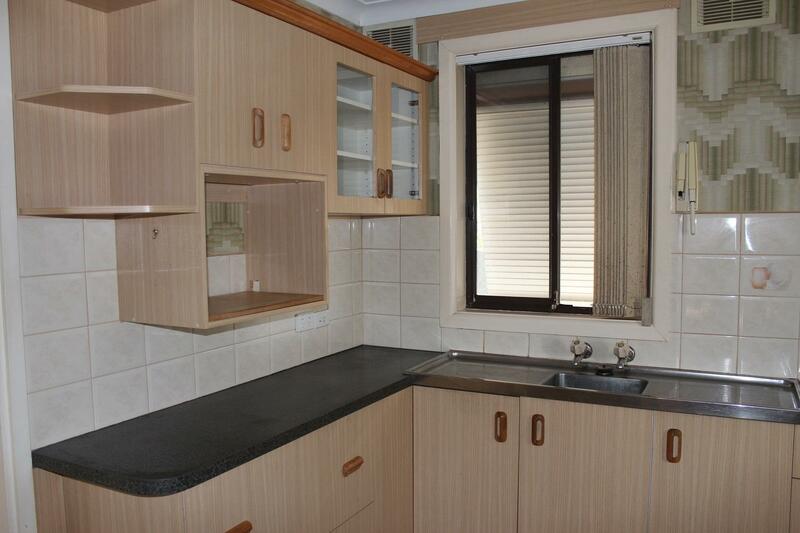 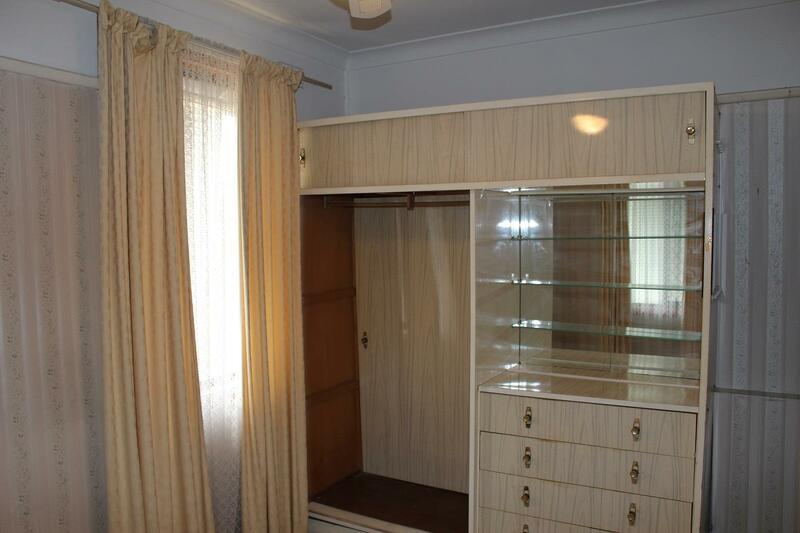 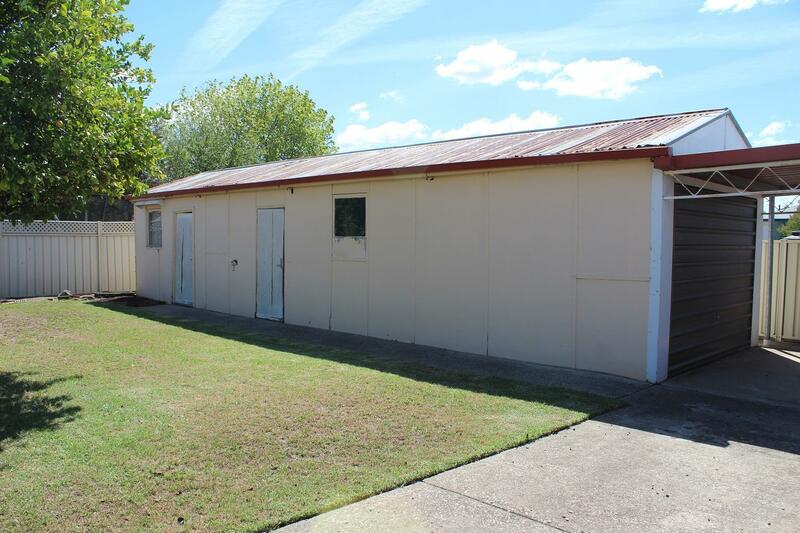 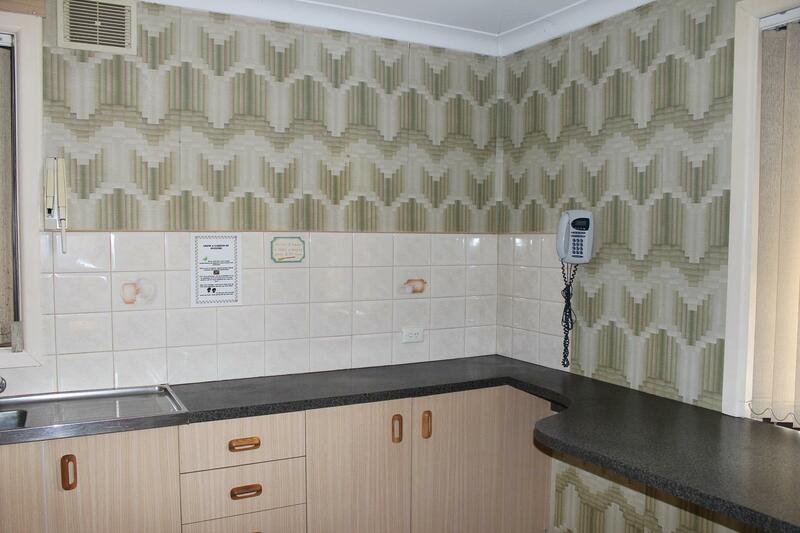 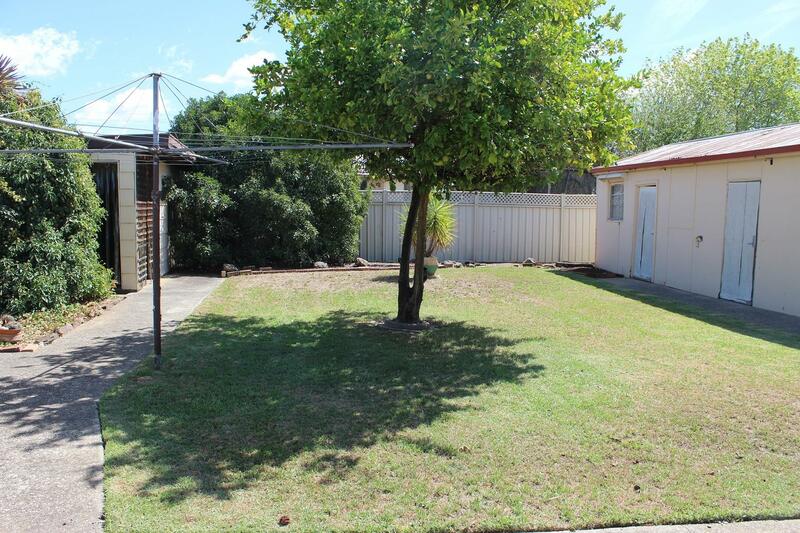 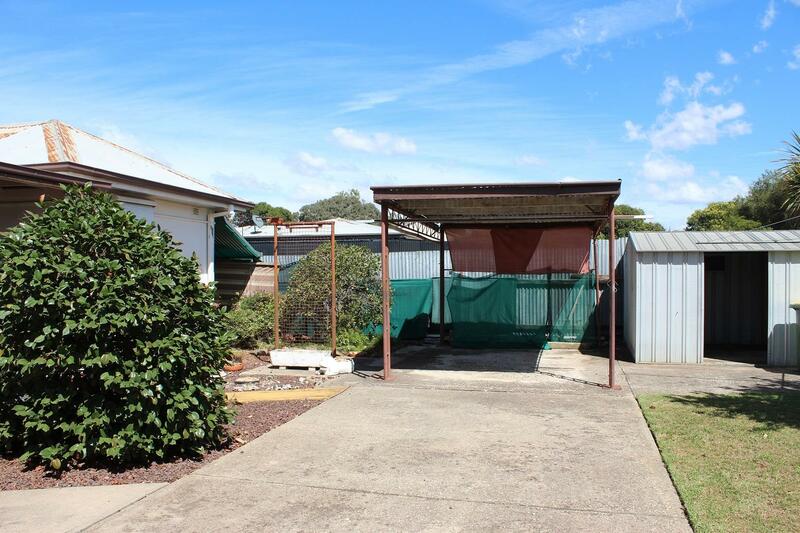 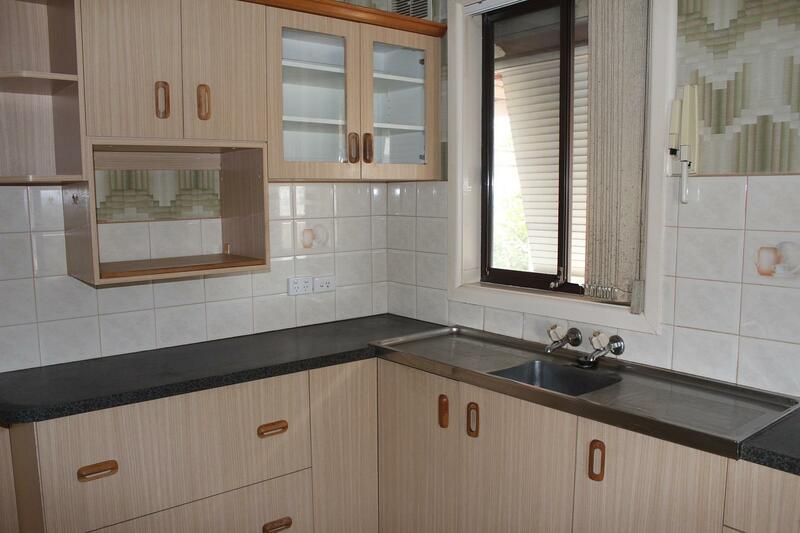 Set in a convenient North Albury area close to schools, shops, sports park, bus route, and freeway entrance/exit. 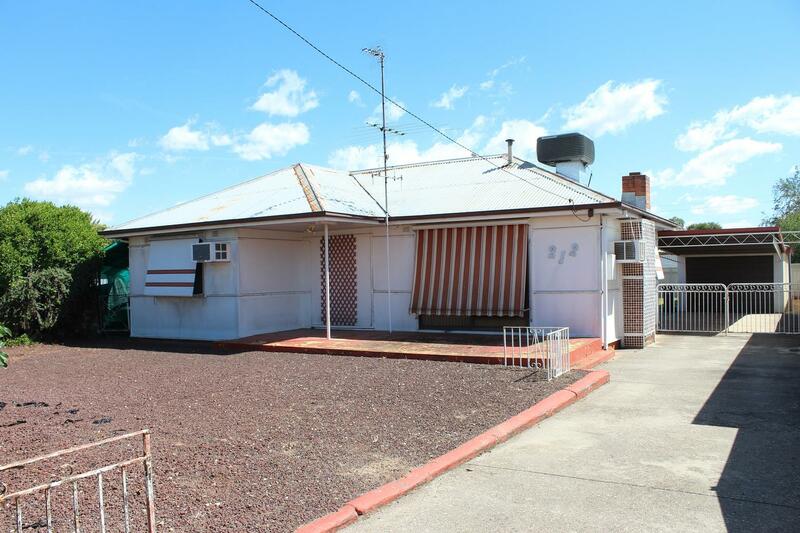 Dear Georgette, I am interested in 212 Lowry St, North Albury, NSW 2640, Listing Number 2892030 which I found on http://georgettenehme.com.